Once farmers have grown their hemp the next step is to process the raw material into a variety of raw product. Because of hemp’s amazing diversity the forms of processing range from decordicating, bio-refining, pressing, grinding and extracting. The entrepreneurial spirit found here in the United States is alive and very well. 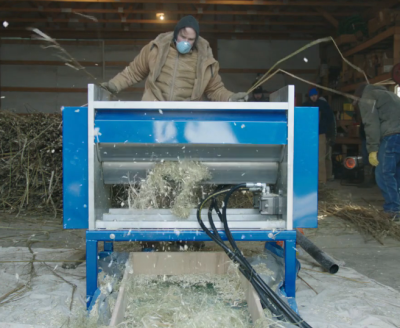 There is active innovation in product development which is offering hemp processors a number of different opportunities. We are already seeing processing designed specifically to cater to the building products, nutraceuticals, energy production and medicine manufacturing sectors. We are committed to helping these businesses be they small, medium or large succeed in local, national and international marketplace.